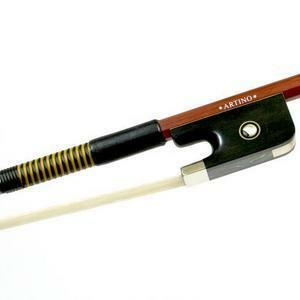 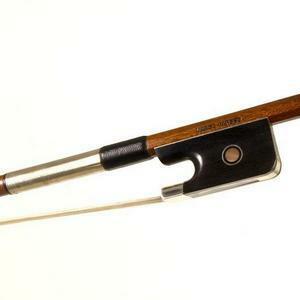 We stock bows suitable for all standards of player. 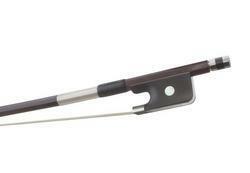 They are listed in ascending price order. 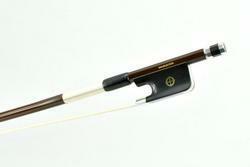 A full description accompanies each bow. 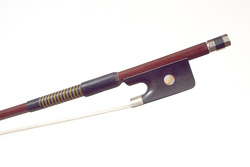 The less expensive bows are available in various sizes for children. 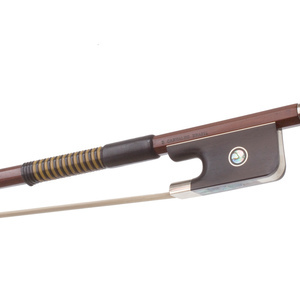 If you are not sure what type of bow would best suit your needs please give us a call and we can explain the differences in more detail. 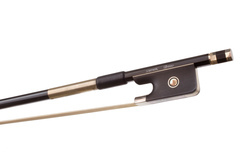 All bows benefit from our 14 day money back guarantee. 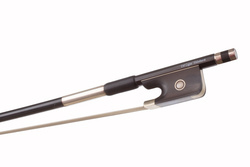 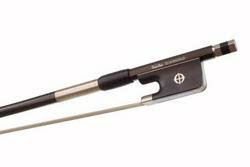 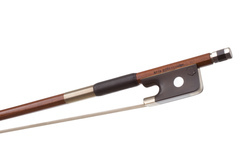 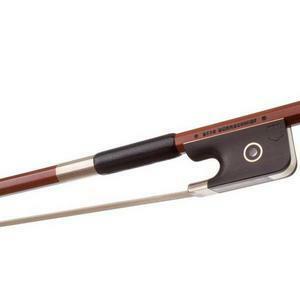 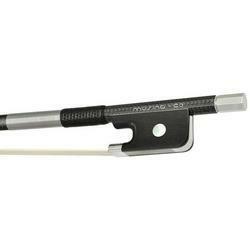 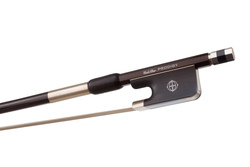 Coda Diamond GX Cello Bow.